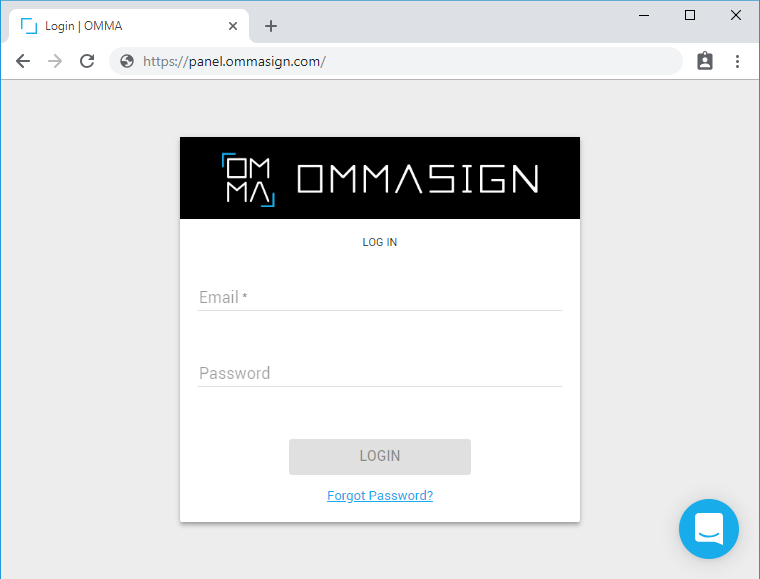 Type panel.ommasign.com into the address bar of your browser and hit Enter. 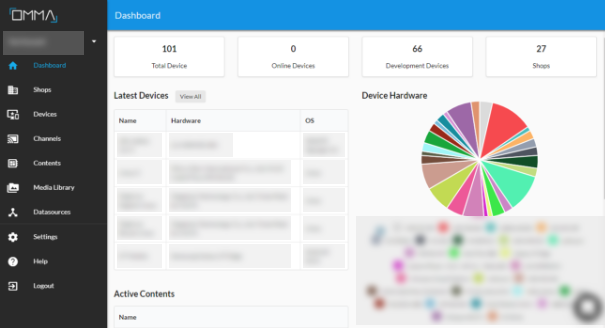 Fill your credentials in the login form. Click Login button when you are done. 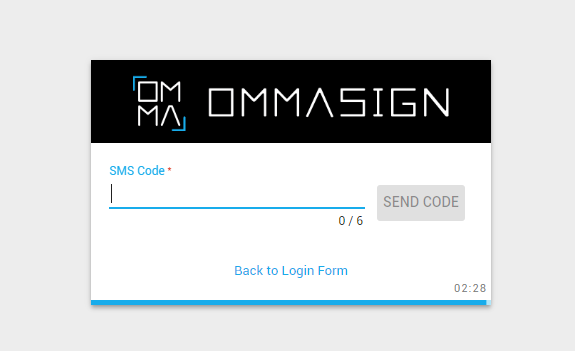 Enter 6 digit sms authorization code from your phone and click Send Code.